My 2002 Mainship Pilot 30 is leaking condensate into the cabin floor from the factory installed AC. The unit, located under the two burner cooktop in the galley, is hard to get to, and the condensate tray under the coils seems to be pretty rusted. 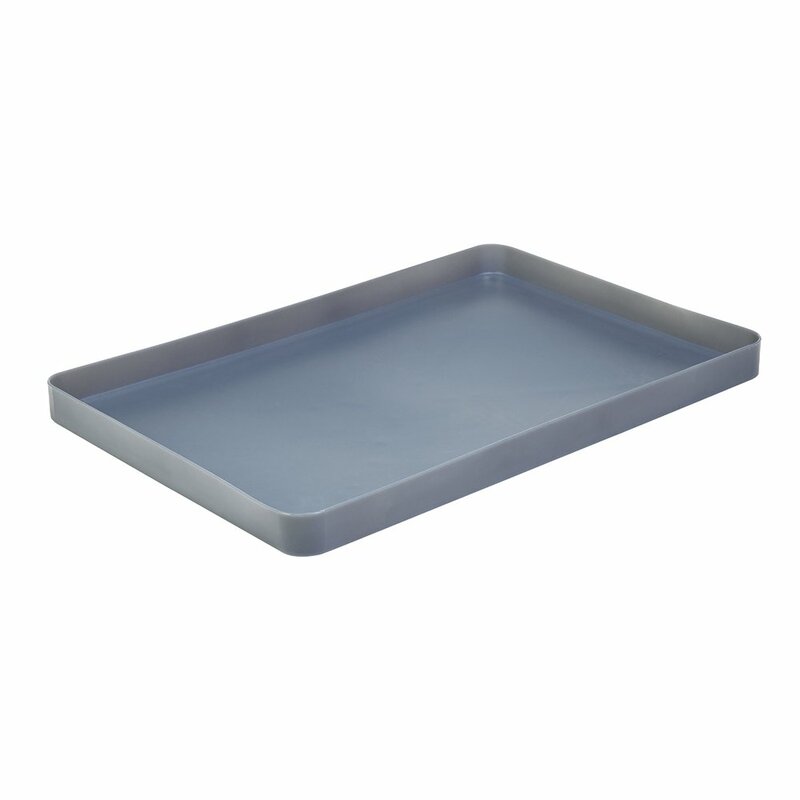 Is there any way to seal the tray without removing the entire unit? The drain tube leading to the shower sump seems to be in good shape. Please respond with any suggestions for a fix. If it's rusted, sealing it will be a temporary solution. You'd be sealing the existing holes and not really fixing the rust. The rust will spread and new holes will open and the problem will return. The proper solution is to remove everything, replace the condensation pan, then reinstall everything. Anything else is a temporary workaround. I once met another boater who had a similar situation where the original pan was leaking pretty badly, but the unit was functioning well otherwise. A replacement pan was no longer available so he removed the unit and cleaned the pan as well as he could. He drilled several more drain holes on all four sides. Then he treated it with some kind of rust inhibitor like Ospho and coated with Rustoleum I think. Anyway, he then placed a slightly larger polyethylene utility tray under the whole thing and re-plumbed the drain line to the new tray. I'm not sure how he secured it all, but he must have used some rubber washers or seals of some sort when he bolted it back into the boat. He said it had lasted a couple of years so far. Seems like a lot of work, and it would be a band aid for sure, but it might be an option for a while. FWIW, my vote would also be to replace the original pan if it is still available from the manufacturer.